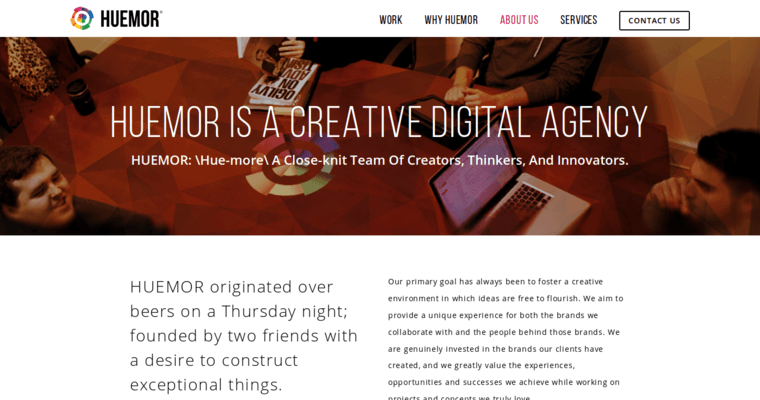 Huemor Designs are known for creating excellent websites for their clients to help improve their online presence and really grow their online brand with pride. They have a couple of office locations available for their clients to contact them at, and they are located in Pittsburgh and New York City. According to all of their clients, Huemor Designs is classified as being the best Magento web design firm, in the digital marketing industry. They actually work with a lot of different industries with their marketing services, but they are considered to be experts in the B2B, Beauty, SaaS, and retail industries. Other than basic Magento web design, a few of the other capabilities that Huemor Designs bring to the table for their clients are research & discovery, web development, conversion optimization, content creation, and web design. They are also excellent at providing tips to their clients that will help to skyrocket their sales.